Benjamin Franklin once said, “By failing to prepare, you are preparing to fail.” If you put off planning for retirement until you’re approaching the career exit sign, you could end up traveling a rocky road or face a detour. Check out these four tips for some planning milestones to help you enjoy every stop on your retirement road trip. Do the Math. It’s a good idea to estimate your retirement benefit and other income sources (like KPERS 457, Social Security and personal savings) every 5-10 years before you reach retirement. More often if you’re getting closer. You may also want to consider purchasing any past public service you have. After all, it likely won’t get any cheaper than it is today. Ramp Up Your Savings. Maybe it’s on your birthday, work anniversary or at the start of the new year. Whatever works best for you. Give your savings a check-up and increase when you can – even if it’s by 1% each year until you reach your goal. If you’re over age 50, you may want to consider making catch-up contributions if you can. That means you can save an extra $6,000 per year with KPERS 457 or an extra $1,000 in your IRA. Consider What You’ll Do and Where You’ll Be. The last thing you want to do is roll haphazardly into retirement. Sure, the honeymoon period will be fun for a while. But that can get old pretty quick. Give some thought to your goals and how you’ll spend your time. Do you want to start a new hobby or babysit the grandkids? Or maybe you want to sell the house and RV across the country? Think about it now so you have a plan and money set aside when the time comes. Set Your Retirement Date. “When Can I Go?” is easily one of the top questions members ask us. 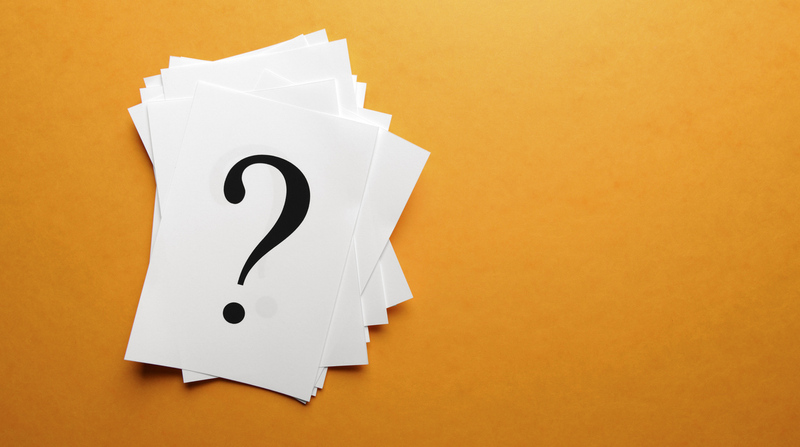 Check out our eligibility page to see when you might be able to retire based on your member group, age and years of service. Tip: your retirement date can be any first day of the month, as long as you’re off your employer’s payroll. Experts say you need to save about 10-15% of your current pay for retirement. And about 20-40% of your retirement income might need to come from you. The more cash you can sock away now, the more time your money will have to grow. You’re currently saving 6% with KPERS. Look at your budget to see if you can make room for an extra 4-9% in personal savings. If you’re within 5 years of retirement, KPERS’ in-person pre-retirement seminars and online webinars can help you choose a retirement date, estimate your benefit, decide on a payment option and more. They’re free to attend, but registration required. Find one near you. 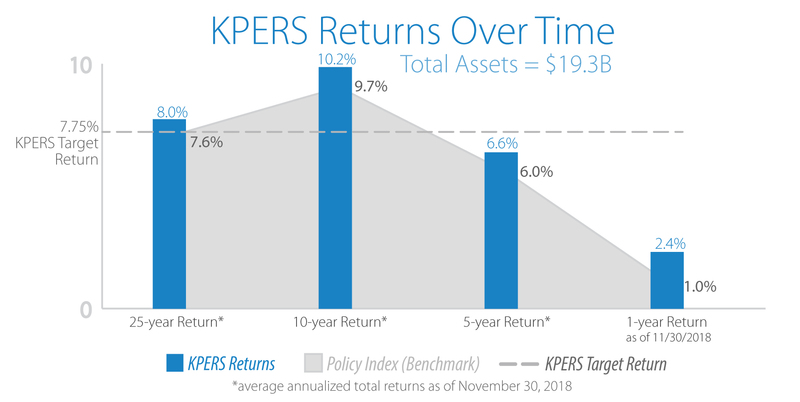 Your KPERS group helps us figure out your retirement benefits. It’s usually determined by your hire date, though that may not be the case if you’ve left employment and come back. If you’re still unsure what group you’re in, login to your KPERS account, ask your employer or contact KPERS. We’re here to help! Our actuarial projections assume an average, long-term investment return of 7.75%. In some years, returns will be below that rate, and in others, returns will exceed it. While investment returns each year are important, healthy returns over time are essential for proper funding.